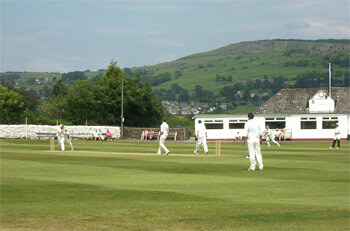 To provide support and development opportunities for clubs that operate within the general area of West Bradford. To provide all its services in a way that is fair to all clubs that join the Group. To ensure equal access to all Clubs within the West Bradford area.